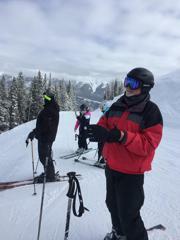 We are a ski and snowboard club that provides its membership with great value on discounted tickets and social club activities. 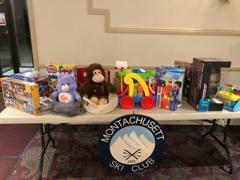 Our club supports many ski and snowboard trips. 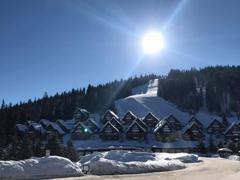 We plan day and weekend trips with buses and airplane trips to a wide selection of destinations. Registrations are closed. 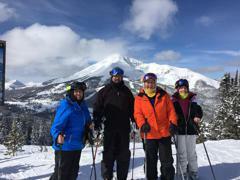 Come back on May 1st to sign up for next year ski season. 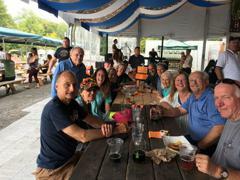 As we are members of the Connecticut Ski Council and the New Jersey Ski and Snowboard Council. Their benefits are available to all of our current members. 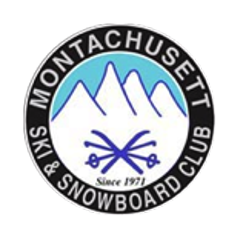 Click on the club logos below for more details on the great deals a Montachusett Ski club membership gets you.